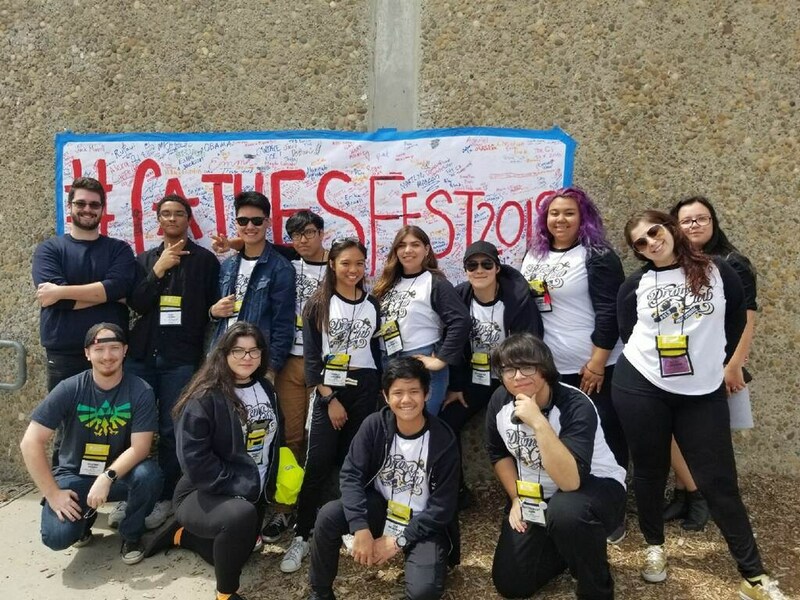 March 29th-31st eleven poly students competing with nearly 100 schools from all over the CA at the annual Ca State thespian festival in Upland! Three students, Monica Rios, Joshua Rosales and Jan Adlawan scored superior marks on their monologue individual events. 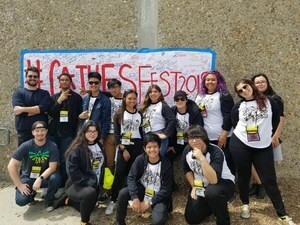 We are very proud of all poly thespians!